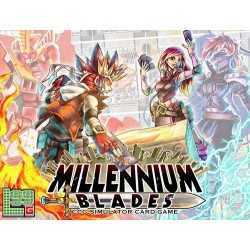 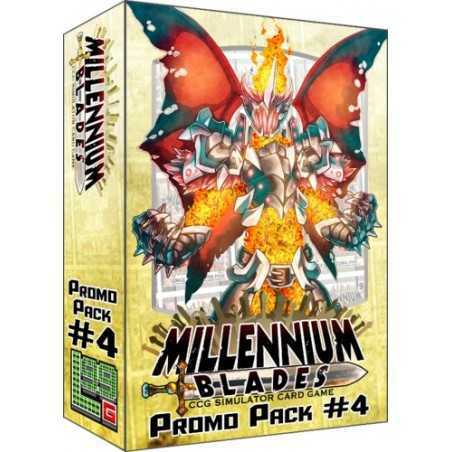 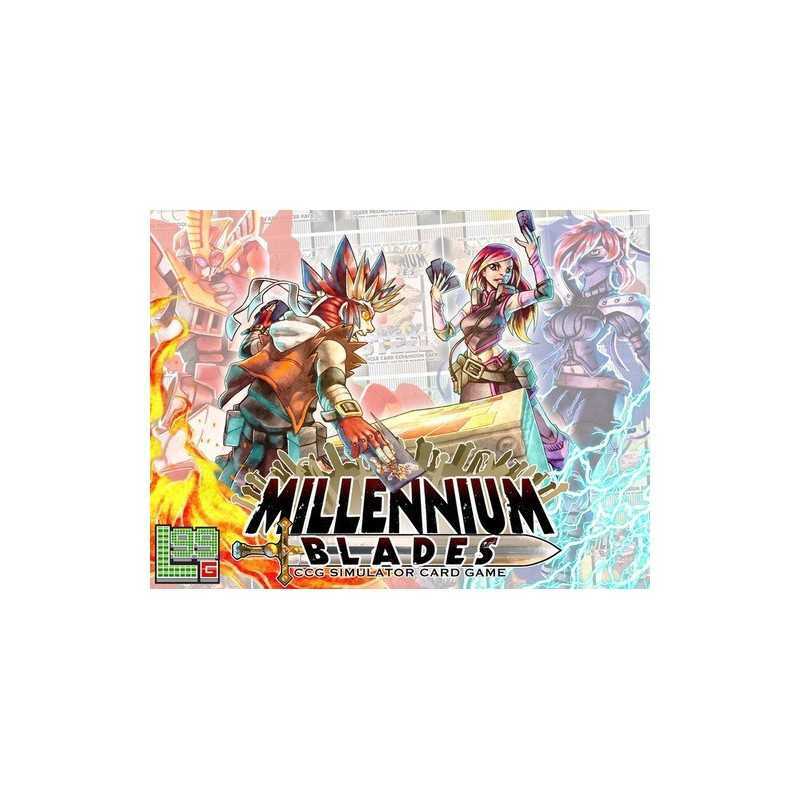 Millennium Blades is a CCG-Simulator -- A game in which you play as a group of friends who play the fictional CCG "Millennium Blades". 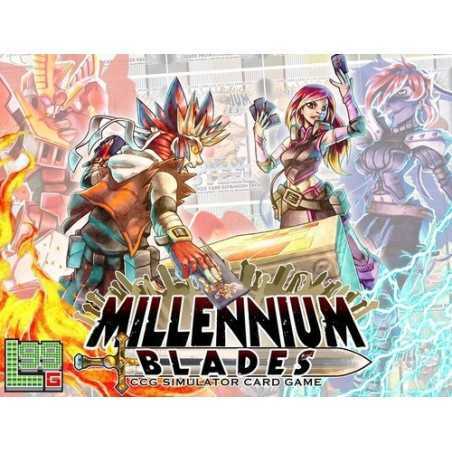 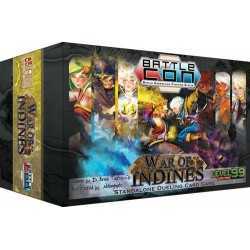 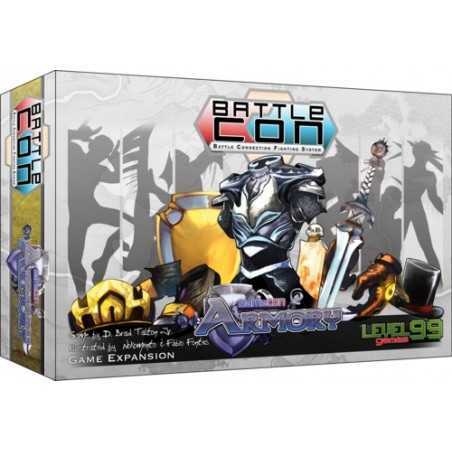 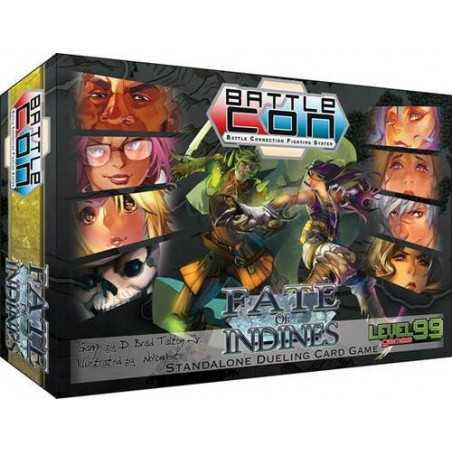 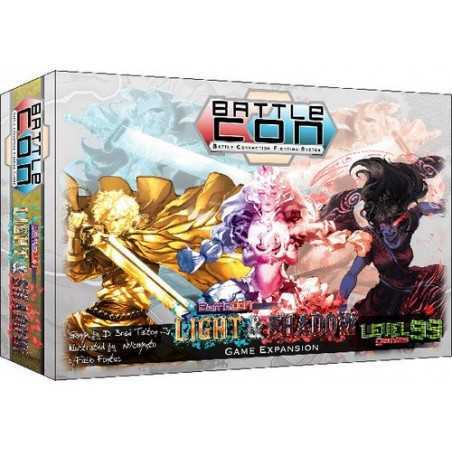 In this game you will build decks, play the meta, acquire valuable collections, crack open random boosters, and compete in tournaments for prizes and fame. 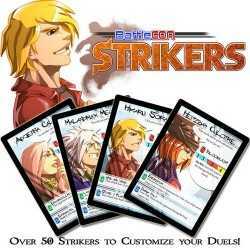 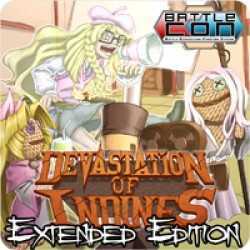 The game takes you from Starter Deck to Regionals in about 2-3 hours. 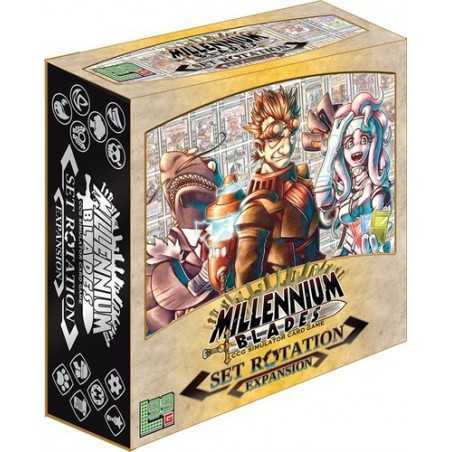 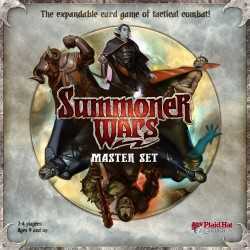 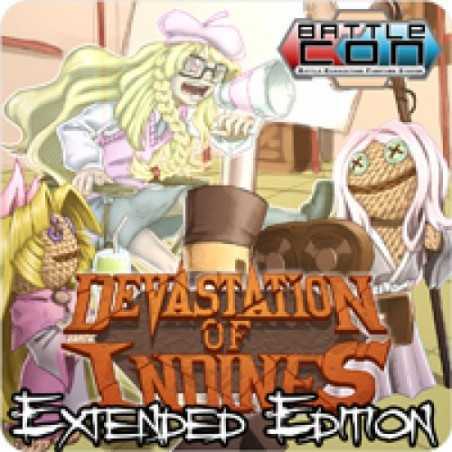 Multiple games can also be chained together to form a Campaign, going from Regionals to Nationals in game 2 and from Nationals to Worlds in game 3, with each game introducing ever more powerful cards and higher stakes, but also resetting the power of the game so that each player has a fair chance to win each 'season' of the campaign. 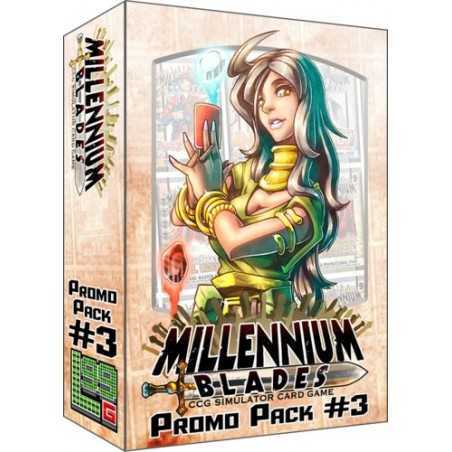 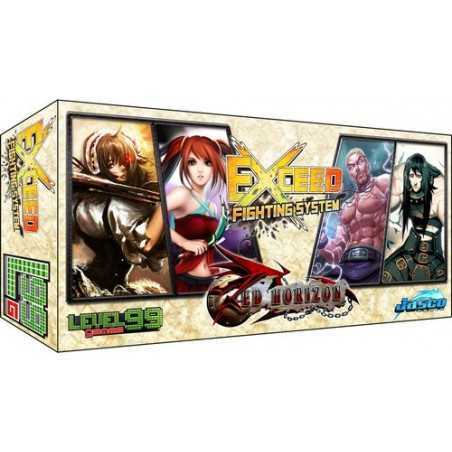 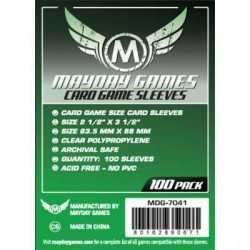 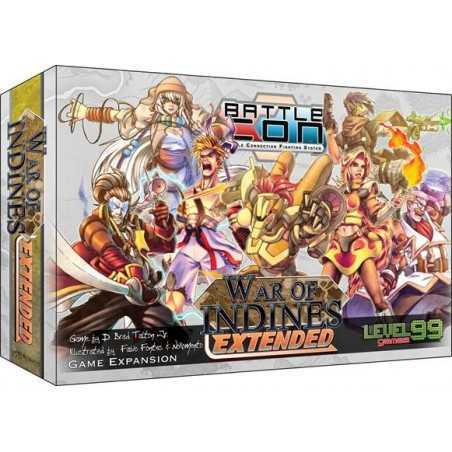 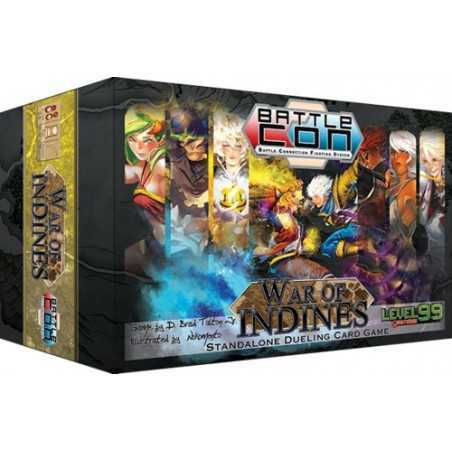 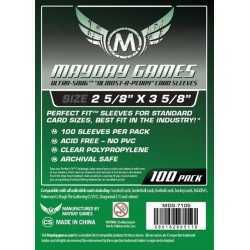 The game features a system of card pods, where you will play with about 400 of the base game’s 600 cards every game. 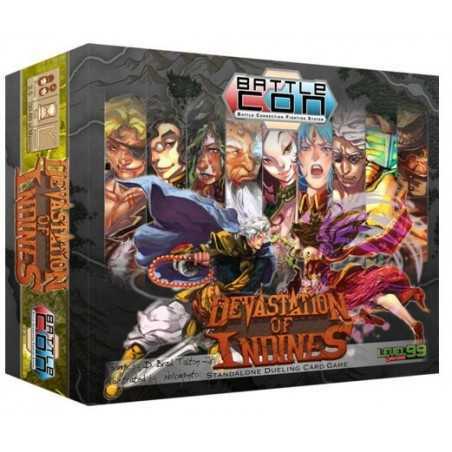 The Kickstarter project will help us to bring this ambitious game to life with high production quality and additional cards that will increase replayability and variety.